The Sennheiser MZC 1-1 Small Frequency Cap is intended for use with the MKE-1 lavalier microphone. 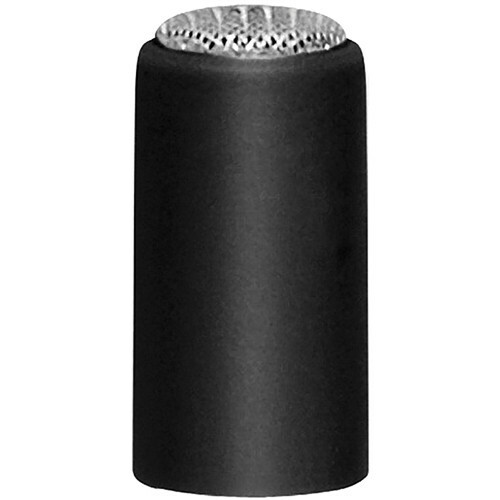 The cap enhances high-frequency response for even clearer speech and audio reproduction. In addition, the cap provides additional protection against moisture and 15dB wind noise attenuation.